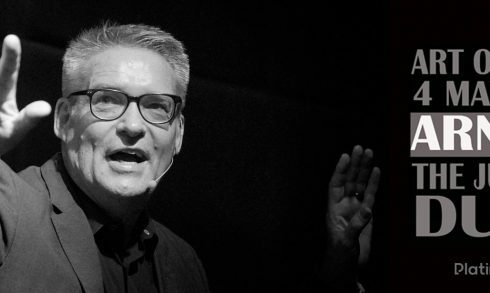 The magic show Art of Magic by Arnaud will take place on May 4 at The Junction. 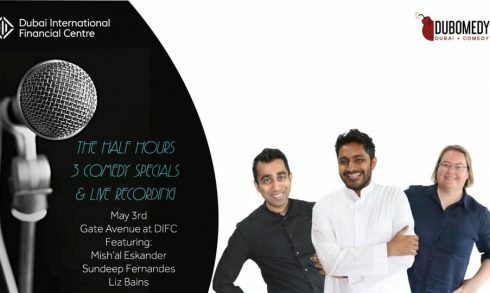 Dubomedy presents The Half Hours: 3 Comedy Specials And Live Recording on May 3 at the special pop-up venue at DIFC Gate Avenue. 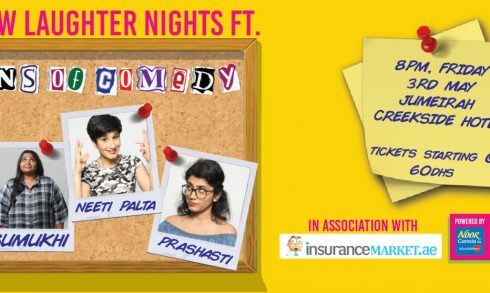 Front Row presents Laughter Nights with Queens of Comedy, best Indian female stand up comedians, on May 3 at the Jumeirah Creekside Hotel. 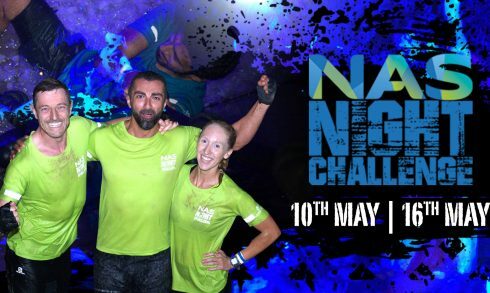 NAS Night Challenge, Dubai’s only night-time obstacle course race, will be held on May 10 and 16. 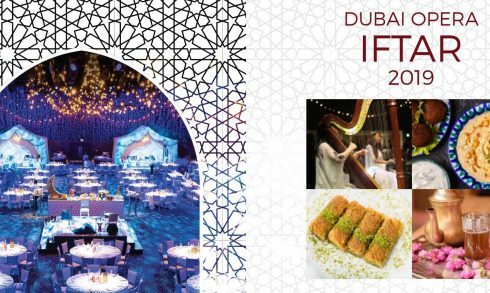 Dubai Opera invites you to join the Iftar, scrumptious evening meal in luxurious surroundings, on May 6 – June 4. 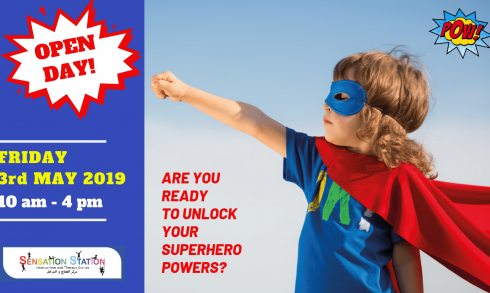 Sensation Station Intervention and Therapy Centre welcomes kids and their parents for a Sensational Open Day on May 3. 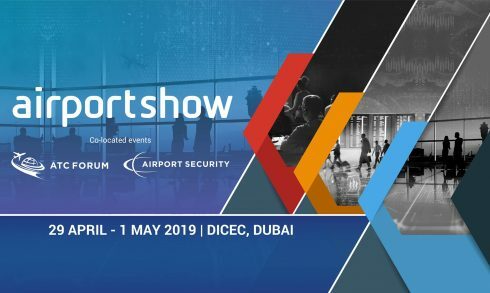 Airport Show, the world’s largest annual airport exhibition, will take place on April 29 – May 1 at the Dubai World Trade Centre. 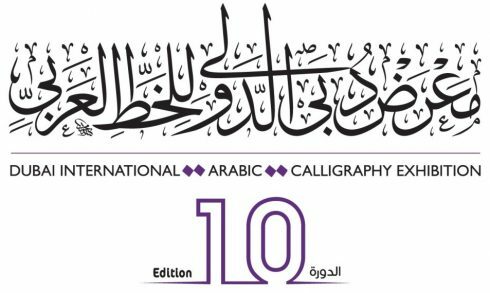 Dubai International Arabic Calligraphy Exhibition in its 10th edition will be held from April 27 to May 5 at the WAFI Mall. 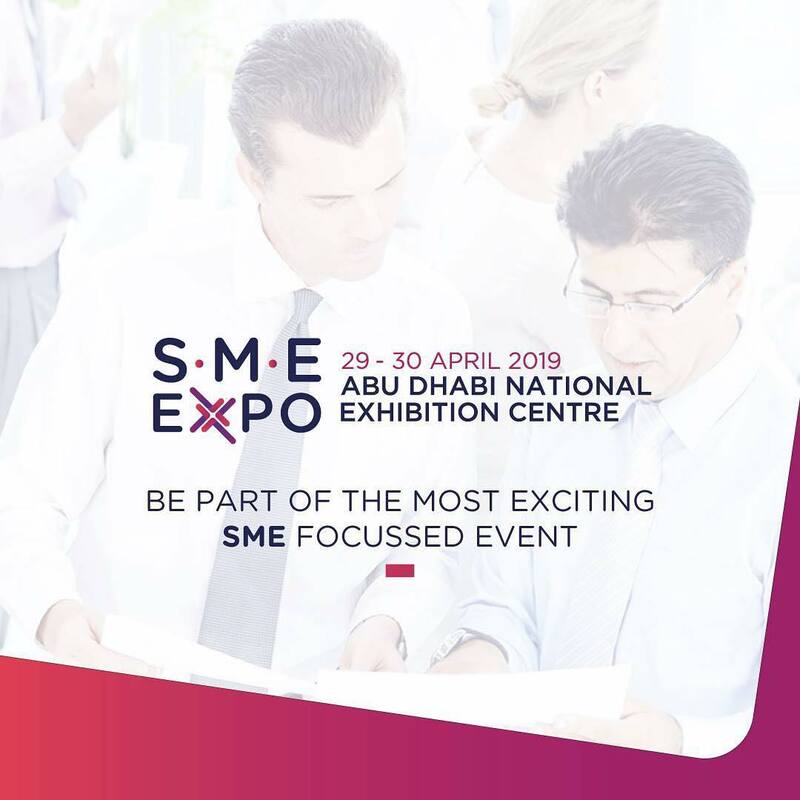 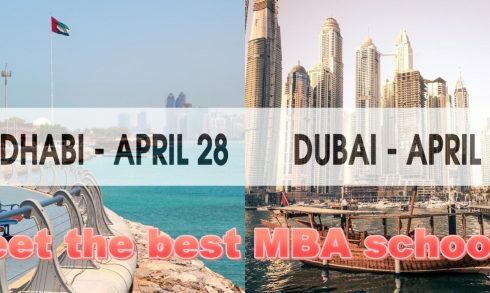 Access MBA presents Meet the best MBA schools events on April 26 at the Dusit Thani Dubai and on April 28 at the Hotel Sofitel Abu Dhabi Corniche. 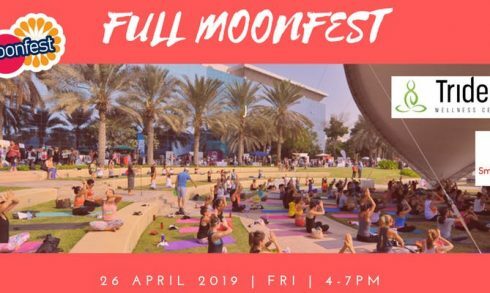 Yogafest Middle East and Trident Wellness Center welcome all yoga fans to join Full Moonfest on April 26 at Dubai Internet City. 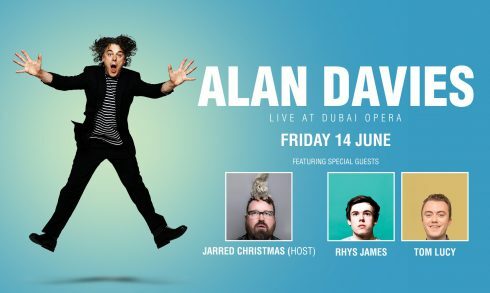 Alan Davies, one of the best British comedians, will perform his comedy show on June 14 at the Dubai Opera. 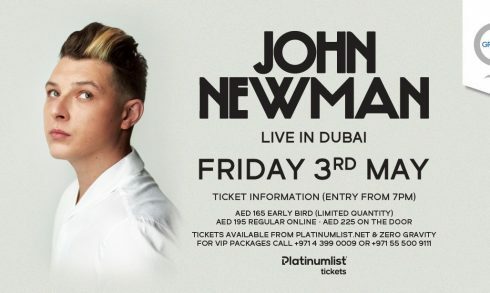 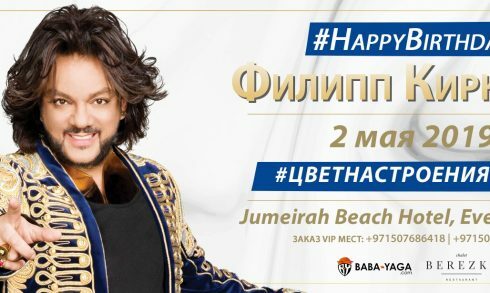 Philipp Kirkorov, one of the most popular Russian pop stars, will perform a live show on May 2 at the Jumeirah Beach Hotel. 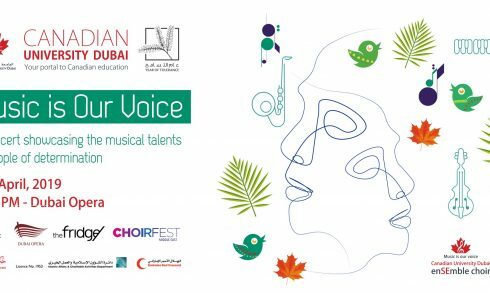 Music Is Our Voice, a concert showcasing the musical talents of people of determination will be held on April 17 at the Dubai Opera. 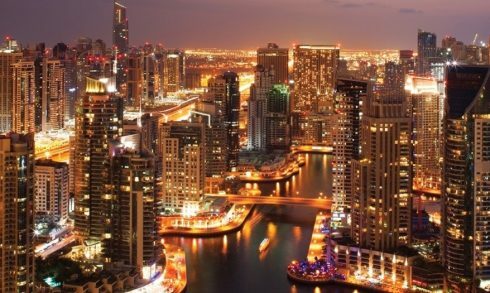 Popular Emirati singer Balqees Fathi will perform on April 19 at Bollywood Parks Dubai.